ALIGN YOUR PROFESSION WITH YOUR PASSION! Home / ALIGN YOUR PROFESSION WITH YOUR PASSION! 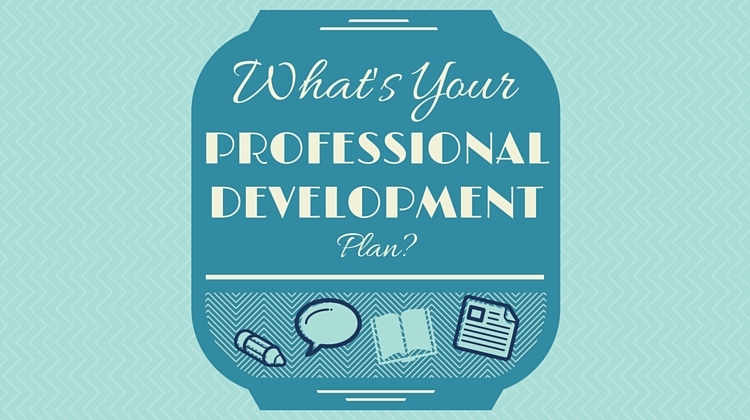 BECU invites its members to register with us for a Professional Development Session to be held Tuesday November 27th, 2018 at 2:30pm. It will be led by Mrs. Ann Marina White, C.E.O. of SITAL College of Tertiary Education Limited. Interested members must R.S.V.P. by November 23rd, 2018 at 3:00 p.m. as spaces are very limited.